Not far down the road from the Hotel are the visually stunning wild gardens of Ballysaggartmore towers. This really is one of the most remarkable gate houses in Europe! Don’t take our word for it, visit this wonderful location for yourself. History tells us that the builder wasted all his money on the tower entrance, and ended up living in a small modest cottage. There are a range of 18 & 9 hole golf courses within a short distance of just 25 miles of each other, including the charming 9 hole that lays beneath the castle itself. The castle golf course is only a 3 minute drive from the Ballyrafter House Hotel. Various equestrian centres cover the landscape in this historic country, with the Ballyrafter Equestrian Centre located just next door, you will be spoilt for choice. This well-equipped equestrian centre features indoor riding, an ideal place to practice your jumping skills. Please note cross country pony treks are also available. 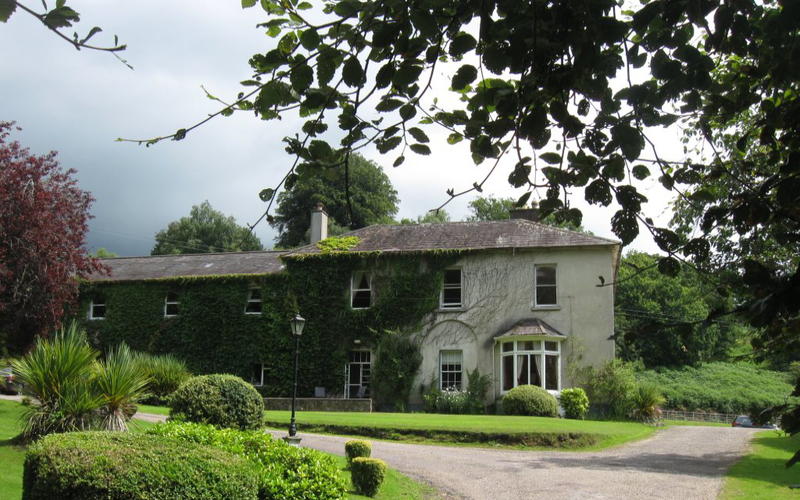 We are situated at the foot of the gorgeous Knockmealdown Mountains, where you will find a range of walks. The premier walk in the Knockmealdown Mountains is along the crest, where you will follow a wall built in the famine era as work reprieve. This wall is positioned to mark the boundaries between Waterford & Tipperary. The poor men and workforce who built this wall only worked for pennies, hauling themselves on top of these mountains on a daily basis – many if the men died from starvation. As harsh as this sounds, this was the only way the men could earn a living and keep their own families alive. The wall itself has stood the test of time, some 160 years later. 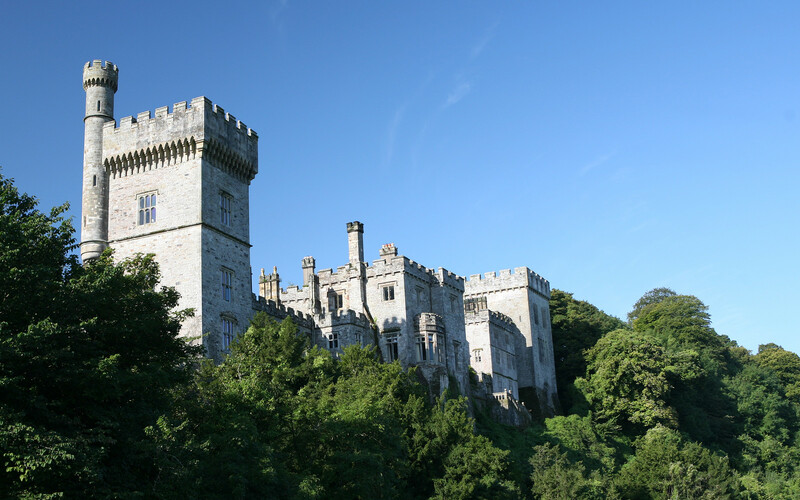 There are also less vigorous strolls along the Blackwater River and around the delightful Lismore town. Of course we can’t forget the fishing, there is plenty of fishing to be done in the local area. If you would like to find out more about any of the local activities, take a look at our pages on fishing, Lismore, the Mountains and seaside trips.